The results, for the six months ended 31 January 2019, had been expected to be released on 26 March. They will now be published on 16 April. The group’s share price fell sharply on the news, and was trading down 10.2% shortly after it informed investors about the delay. 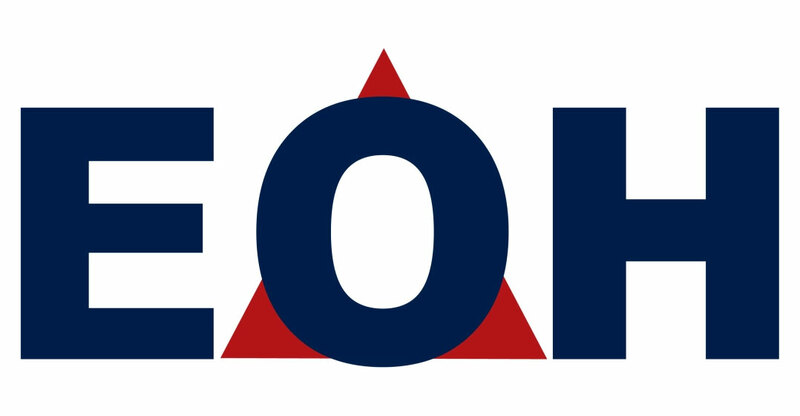 In a statement, EOH said it is delaying publication of the results to allow newly appointed group financial director Megan Pydigadu “to complete a financial review arising, in part, from the changes to the group’s strategic direction”. Pydigadu joined EOH on 15 January. “This includes a review of assets and projects across the group’s diverse business and geographic portfolio and will inform the requirement for a trading statement in terms of the JSE listings requirements,” it said. “The group financial director is engaging with the group’s auditors on these matters,” EOH added.